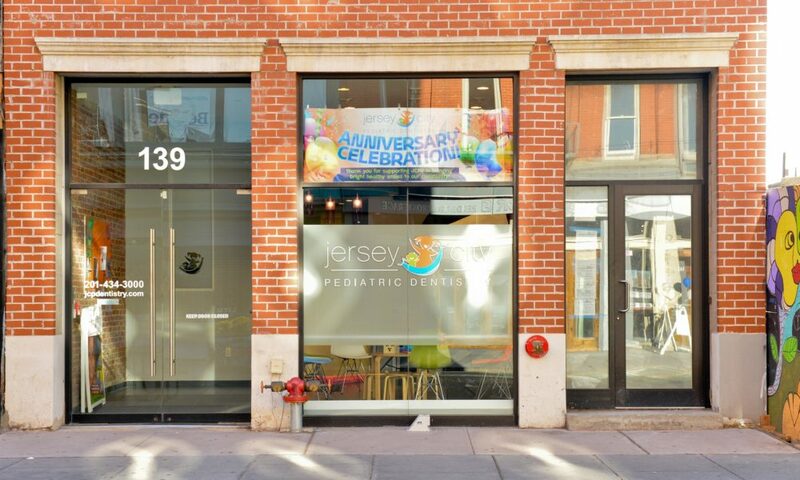 Historic Downtown Jersey City – half a block from the Grove Street PATH train station. 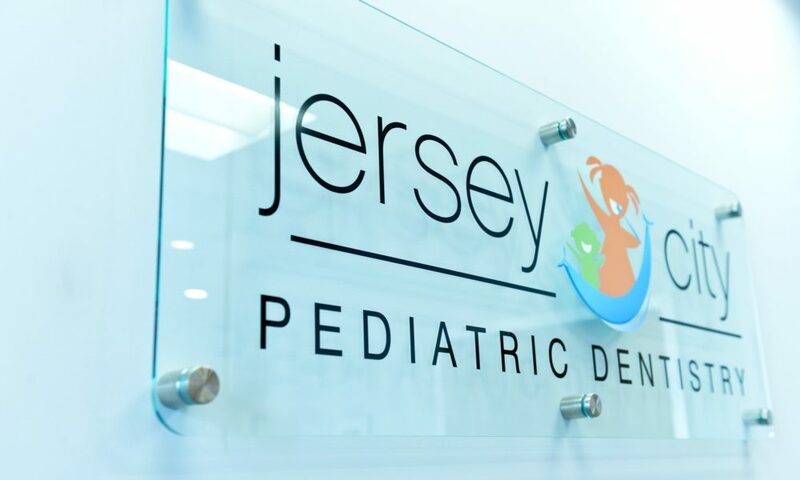 At Jersey City Pediatric Dentistry, our mission is to work with both you and your child to provide the best possible dental care. 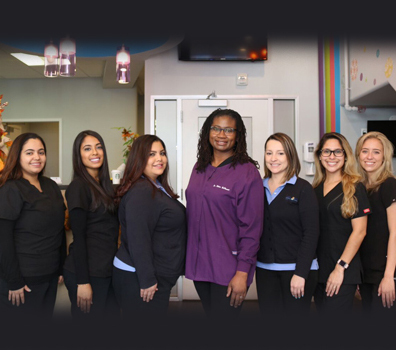 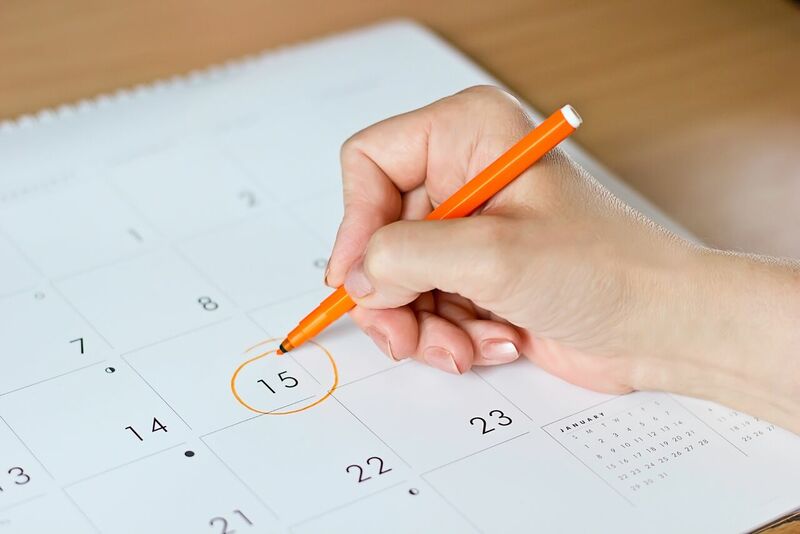 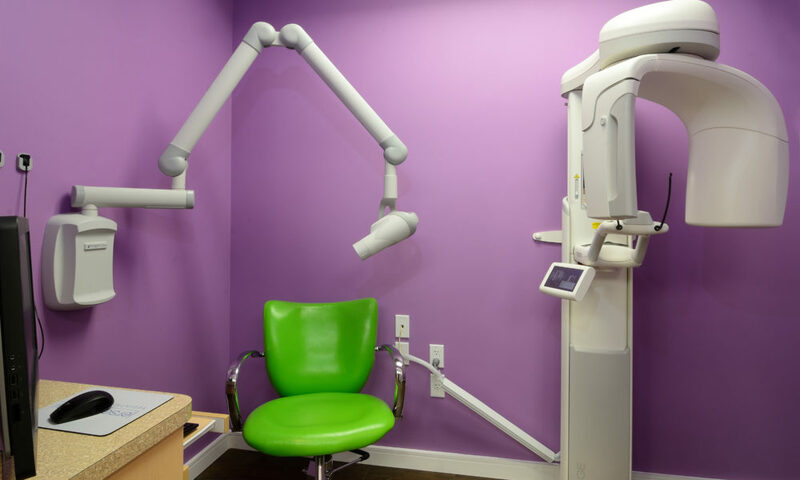 Our office is equipped with the latest in pediatric dental technology and treatment options, but our great, personalized service defines us most of all. 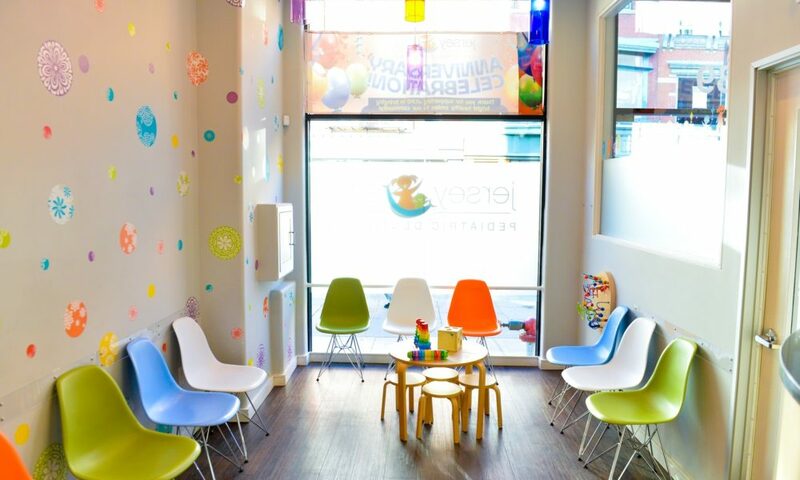 Jersey City Pediatric Dentistry understands that some children are a little nervous about their first dental visit. 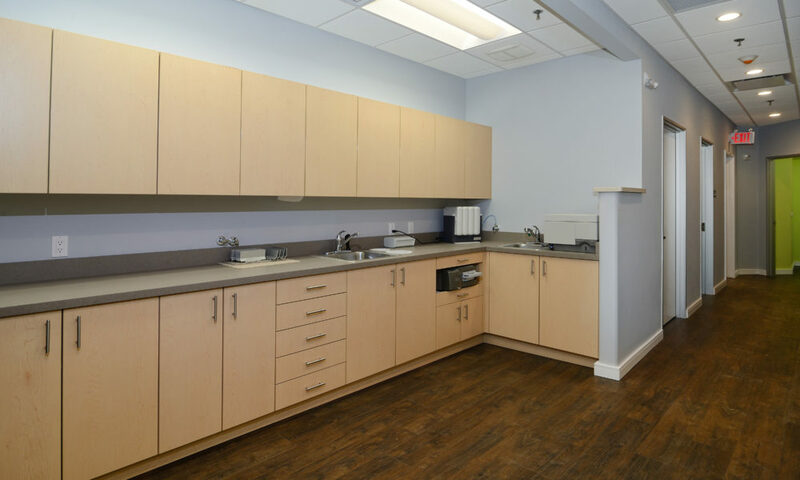 With this in mind, we’ve designed our office to relieve stress for both patients and parents. 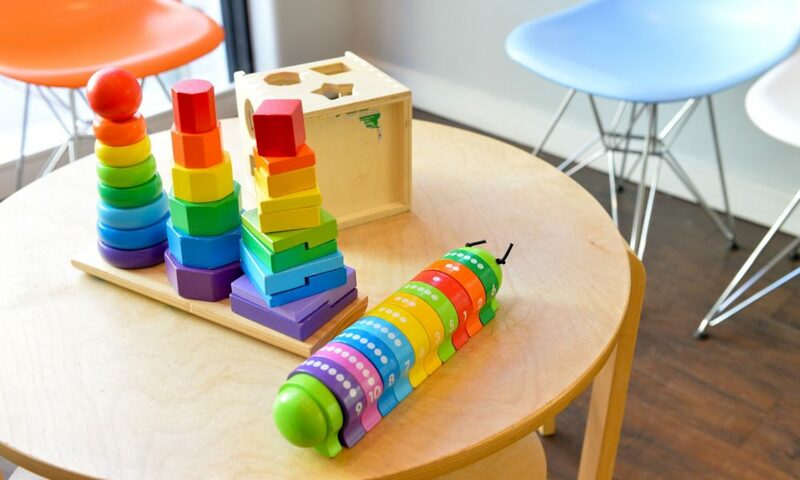 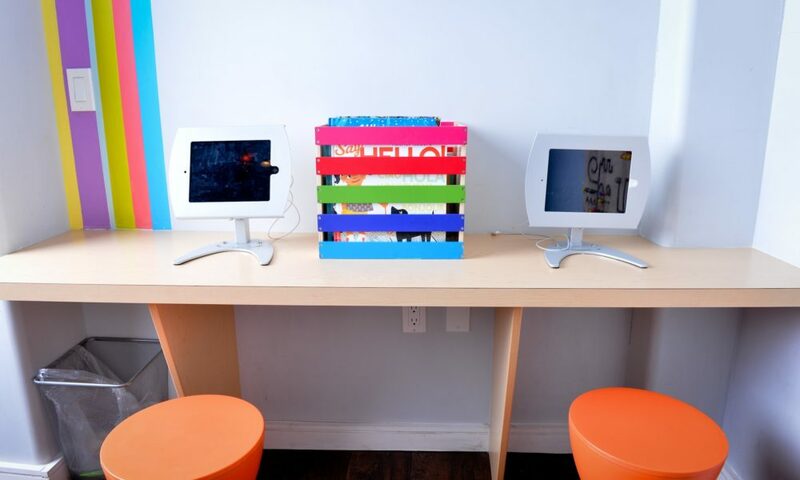 Our colorful play area includes educational programming, music, movies, Apple iPad stations, internet access and interactive toys so that young minds are diverted and in a relaxed state before the start of a dental visit. 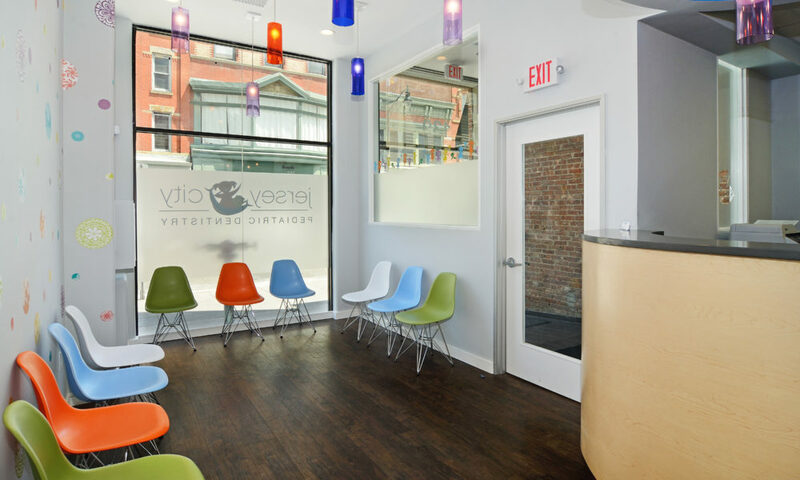 Our examination area is arranged as an open bay. 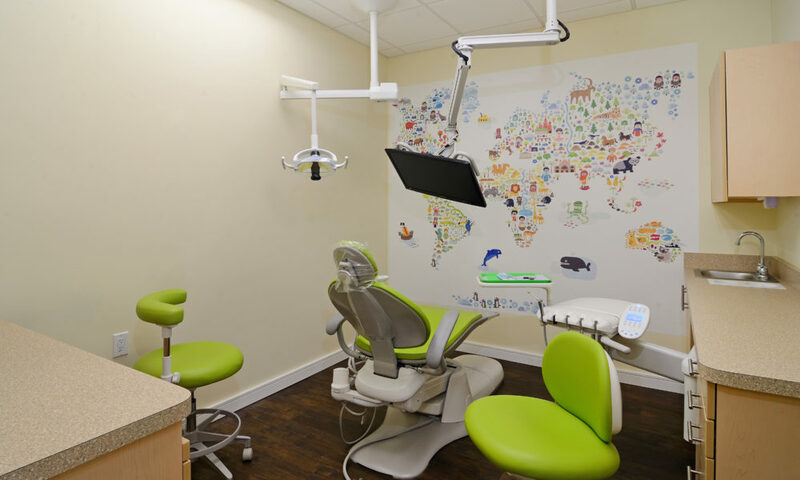 Research shows when children see and hear other children experiencing positive dental care, they often become more relaxed and inclined to cooperate with their own treatment. 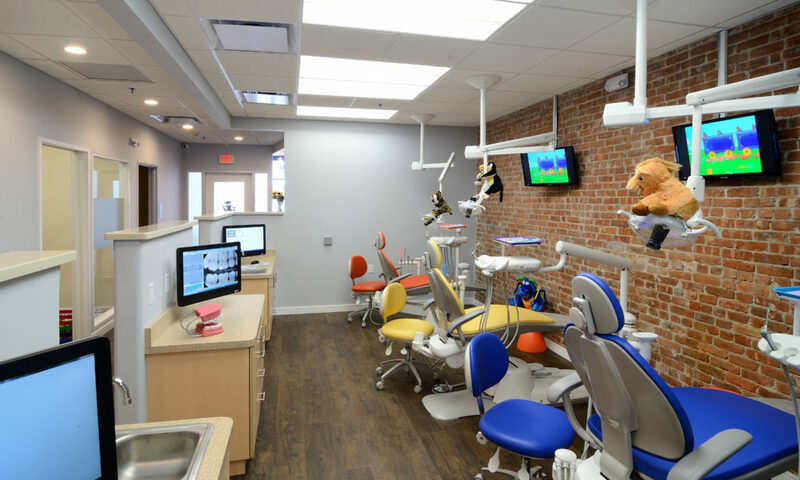 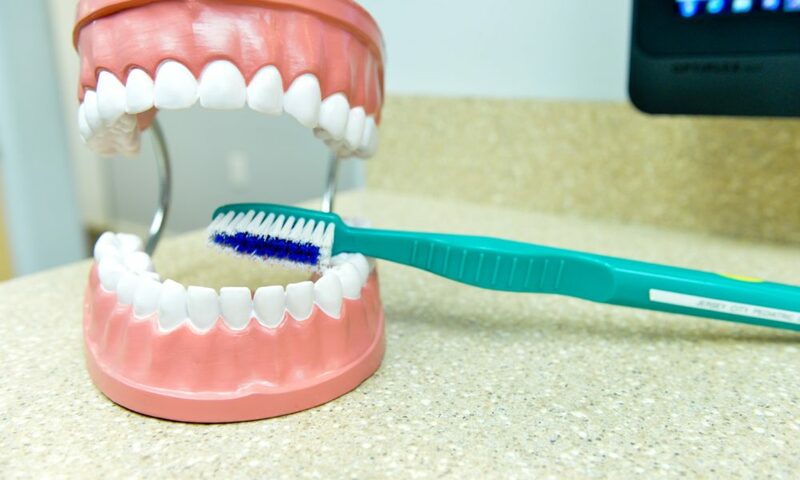 We look forward to welcoming you into our dental home.